The SAG Awards Blog: Follow us! 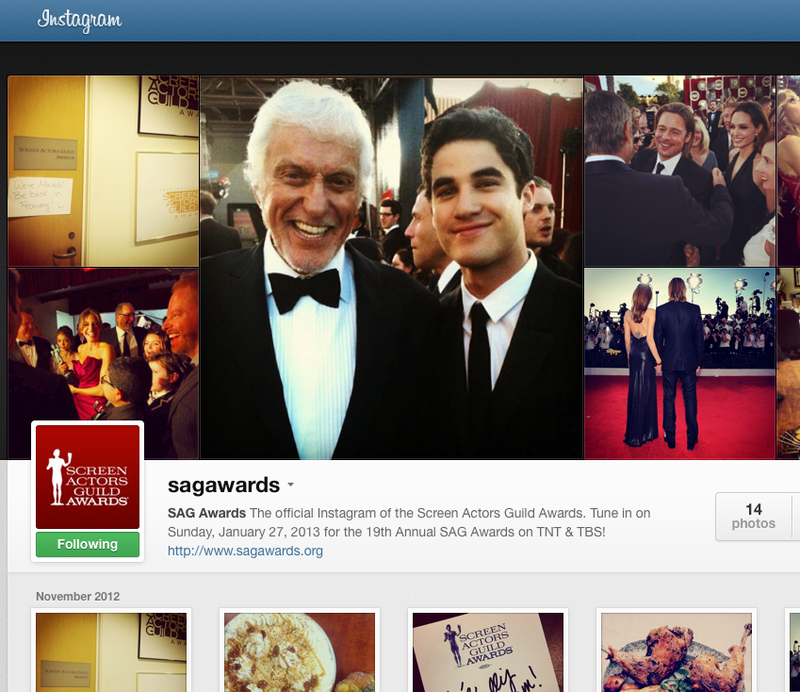 The SAG Awards has official joined Instagram! Follow @sagawards for exclusives and sneak peeks.